There will always be those who, having become impressed by creation arguments for a while, later hear an equally impressive sounding evolutionary argument. So they lean in the other direction again. 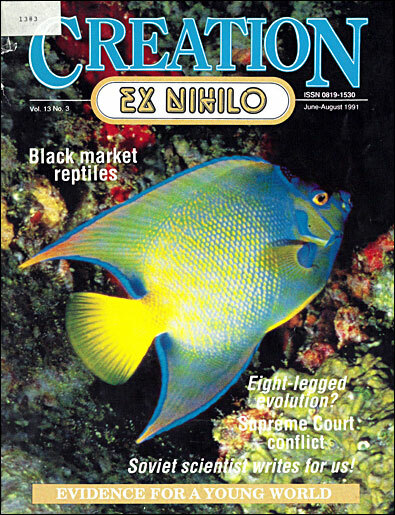 Then along comes another creation scientist who again impresses them, who perhaps counters the evolutionist objection successfully, so they again sway back in the other direction. And so on it may go. At a recent Creation Science Foundation lecture, a man in the audience said he had become convinced by an argument he had heard about the evidence for a shrinking sun, which seemed to indicate a young earth. As a result, he began to trust the Bible completely, and was happy in his newfound faith until a minister acquaintance (probably relying on a particular book by three lecturers at Calvin College in the US) convinced him that the argument was fallacious ~ he said there was no evidence for long-term shrinkage. So he lost his professed faith. 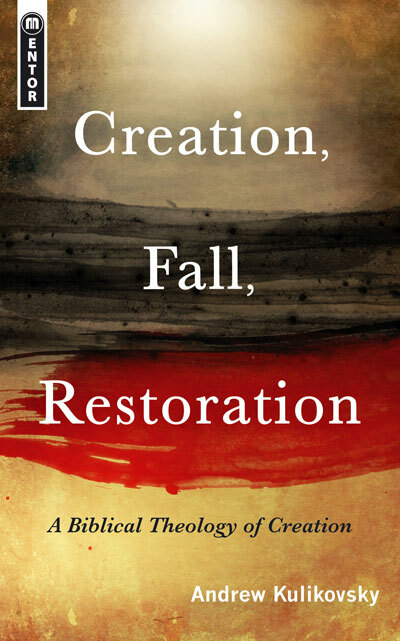 It’s interesting to note that a cautious review in a three-part series in Creation magazine (Vol. 11 Nos. 1,2,3) indicated that the best conclusion on the basis of all the evidence was that the sun probably is still shrinking—less than the original measurements suggested, but still too rapidly to accommodate evolutionary timespans. So does this mean that this person should now regain faith? If he does so on this basis, what happens if more information comes later suggesting that the sun is not shrinking after all, or has stopped shrinking? Should he then abandon his faith again? How does one avoid this sort of instability, this ‘swaying in the breeze’? Some educated Christians, despairing of arriving at certainty about origins in this way, adopt a sort of ‘Christian agnosticism’ on the issue. In some instances, they even wear this uncertainty as a badge of virtue. You know, we aren’t going to be extremists or dogmatic; science is tentative, always changing—who knows whether it was by creation or evolution? We simply won’t conclude either way. And yet, they’ve missed the whole point of what creation apologetics is all about—or at least should be. Yes, it’s true that science is always subject to change as new information comes in. That’s why our faith is not to be in the arguments, but in the Word of God itself. 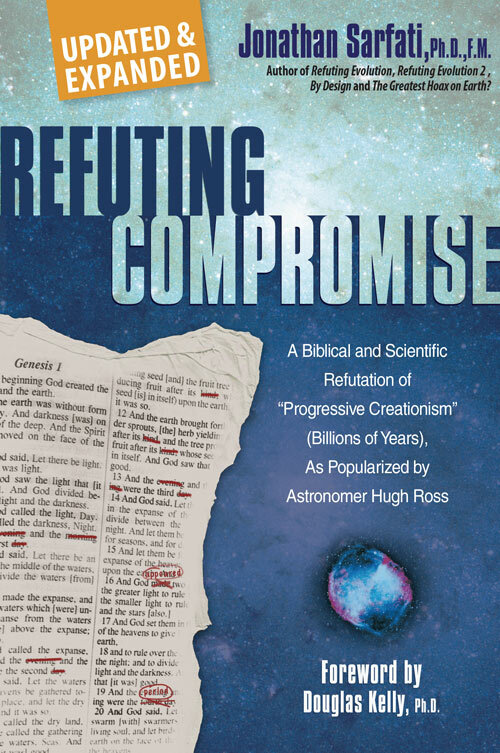 In this issue of Creation magazine is an excellent list of evidences by physicist Dr. Russell Humphreys for a young world. What if one or two of these evidences turned out to be wrong? (Beware of pseudo-rebuttals by the way—they may also be based on inadequate or misleading information.) 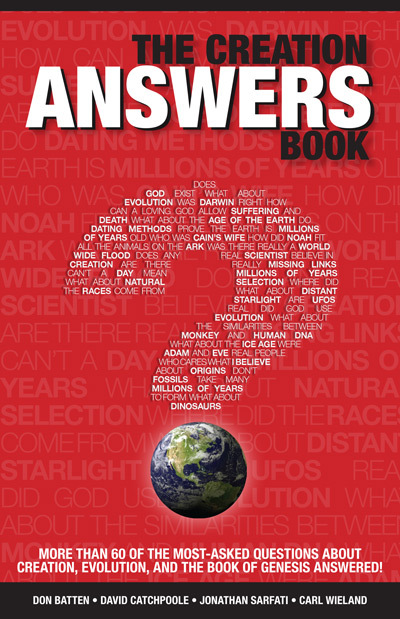 Would this mean that all creation science activity is suspect? In reply, one should point out that arguments for evolution/long ages are continually being modified or discarded. Your parents might have been convinced to put their faith in evolution by such arguments as ‘Piltdown man’, supposed gill-slits in the human embryo, and supposedly useless ‘leftover’ organs (the function of which we now know). Your children are hearing a totally new batch of arguments, which will probably be overhauled again in time for your grandchildren. The arguments may change, but the underlying faith/belief system (that the world has somehow made itself) does not. And that’s where the real battle is, and where the decisions have to be made—at the level of faith and belief. Creation ministries do not put forward such evidences to prove the Bible; human reasoning is not infallible, and more information can always come in to change the picture. We do it to show that faith in the vital, interconnected truths (such as Creation, Fall and Redemption), revealed in God’s infallible Word, is a reasonable faith, and intellectually satisfying—not a totally blind faith. For both creationists and evolutionists, there will always be unsolved research challenges, changing arguments and unanswered riddles. But by swaying back and forth, we are sustaining the myth that the road to ultimate truth in such matters is by human reasoning, not revelation. Even with the best intentions, the ‘Christian agnostic’ position on origins implicitly denies that the revealed record is true, so it is not really neutral at all. Neutrality has never been an option for the Christian anyway. Swaying in the breeze is neither stable nor necessary. The weight of evidence is more than adequate for those who wish to do so to confidently put their faith in Jesus Christ and His Word, once for all.